Welcome to my podcast page where I give daily updates on my journey in the domain name industry. 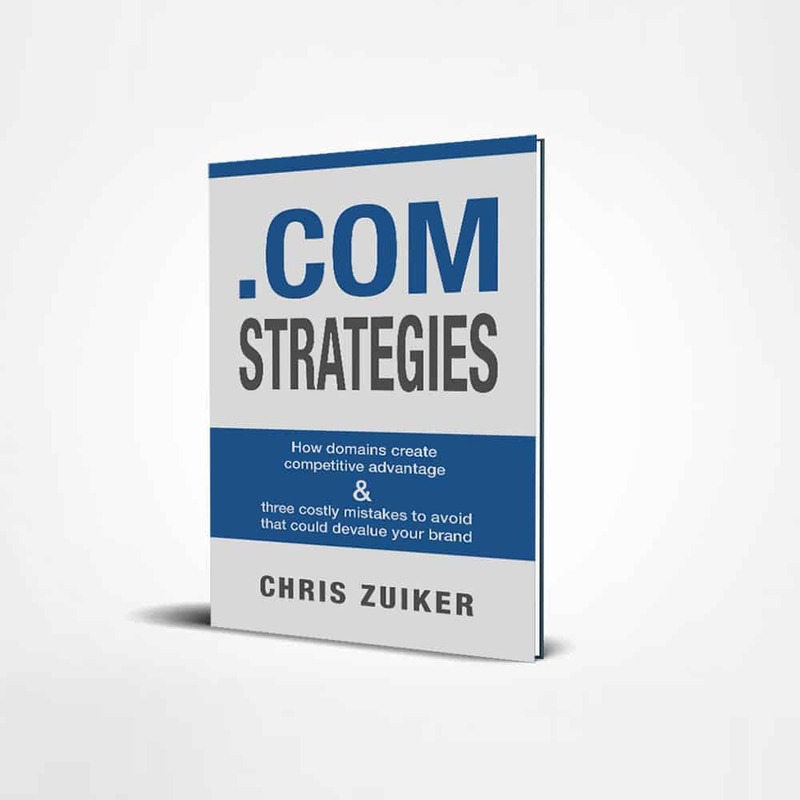 I go into depth on my recent domain name sales and negotiations. This is a raw unfiltered view and window into what it takes to be a domain name broker. As a domain boker offering domain name services I have over 90,000 contact points selling domain names. This includes calling, emailing and phsyical mailings. It is not about the size of the sale or company. My ideal client is one that wants to dominate their industry by creating and owning their brand online. I hope you enjoy my insights into the world of domain names. Caution: This is not your typical podcast. Creating a brand or marketing campaign today starts with domain availability. Branding and domain strategies are inseparable. © 2019 ZUIKER MEDIA LLC. All rights Reserved.